The Museum is open on Wednesdays and Sundays from 10am – 1pm. 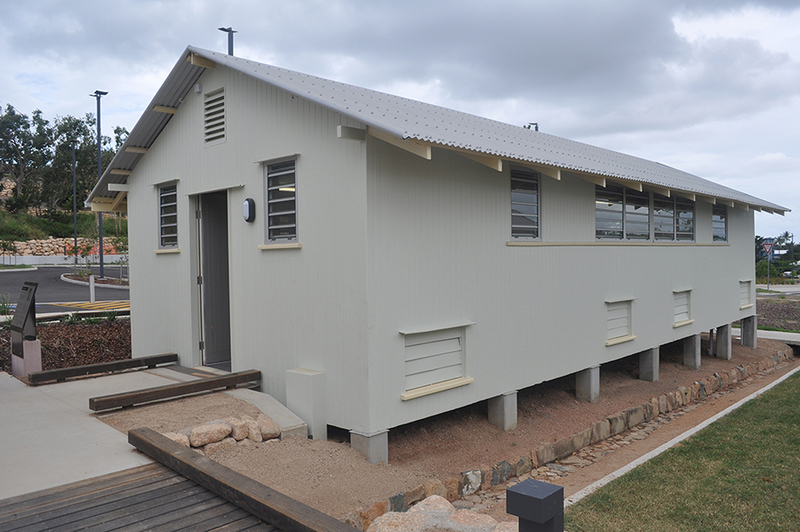 The Townsville Performing Arts Museum is located in Hut 24 in the re-developed Jezzine Barracks precinct. 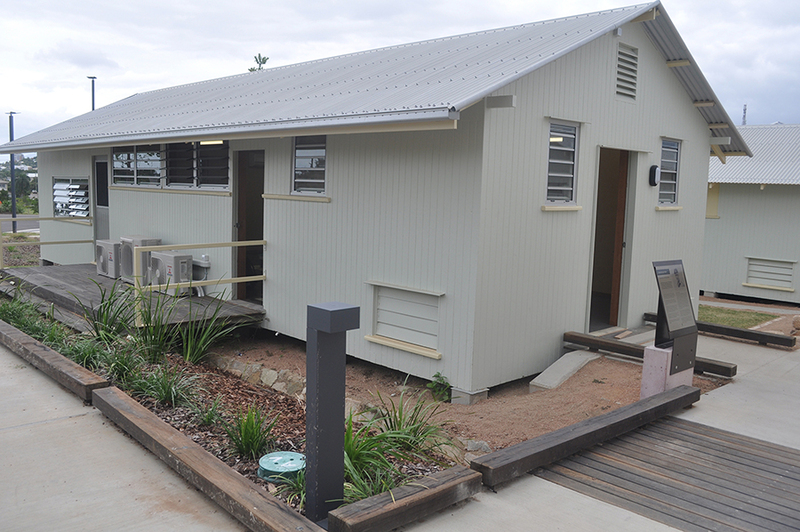 (It is in one of the heritage listed war time P1 huts, the other huts in the precinct are occupied by the Townsville Arts Society and the Townsville Historical Re-enactment Society). 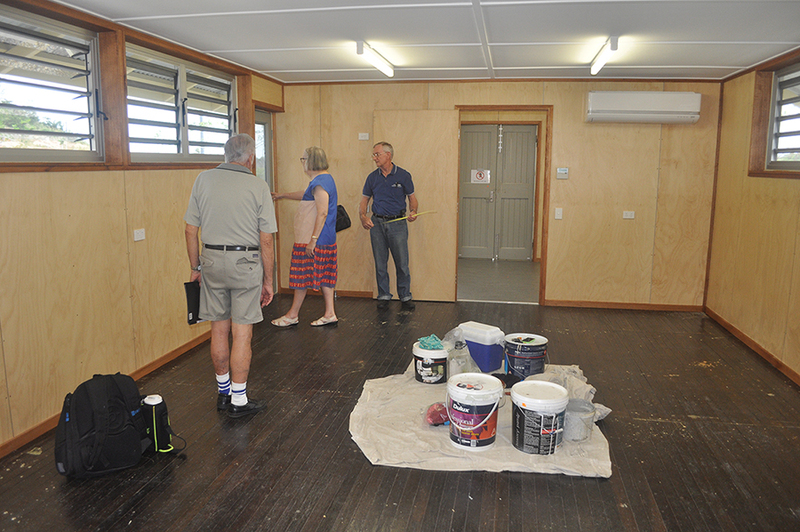 The P1 hut precinct was officially opened by the Mayor, Councillor Jenny Hill on Saturday 2nd August 2014 at 3pm. 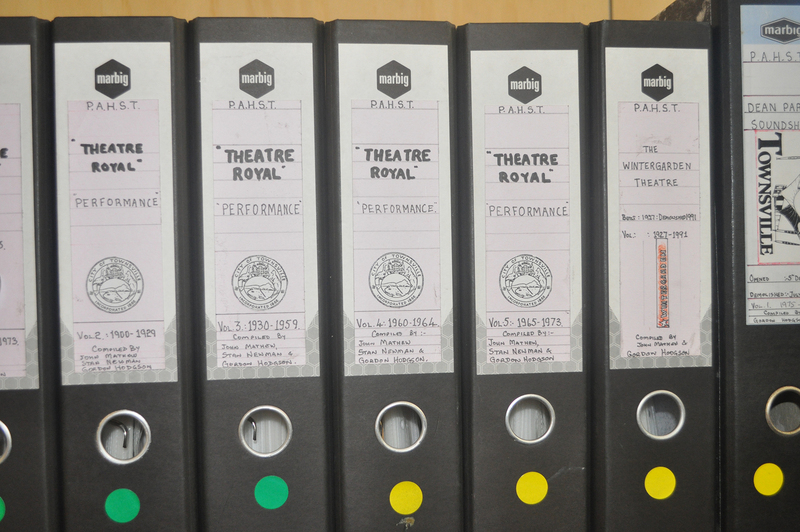 The Museum contains extensive historical archives of the performing arts and performing arts groups in the Townsville area including school productions. 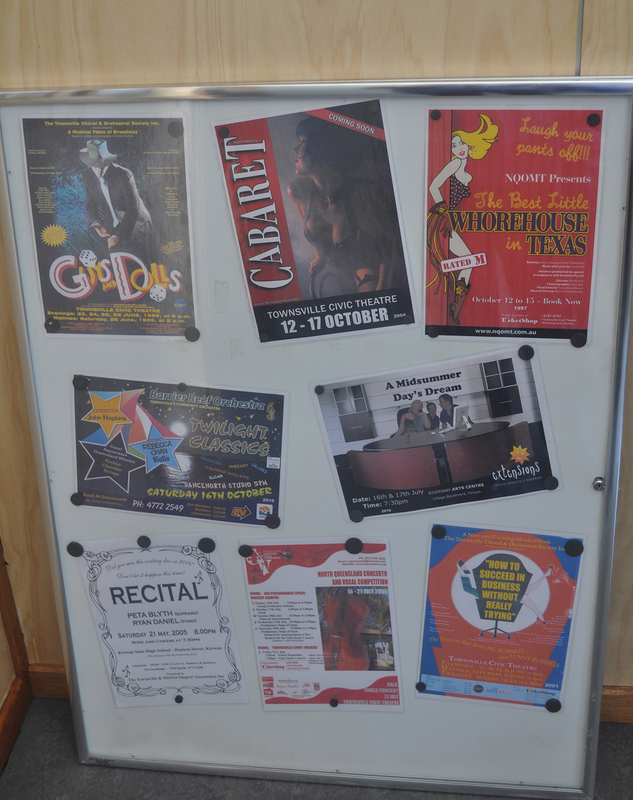 The archives include programmes, posters, flyers, photographs, and press cuttings collected by and donated to the Society. 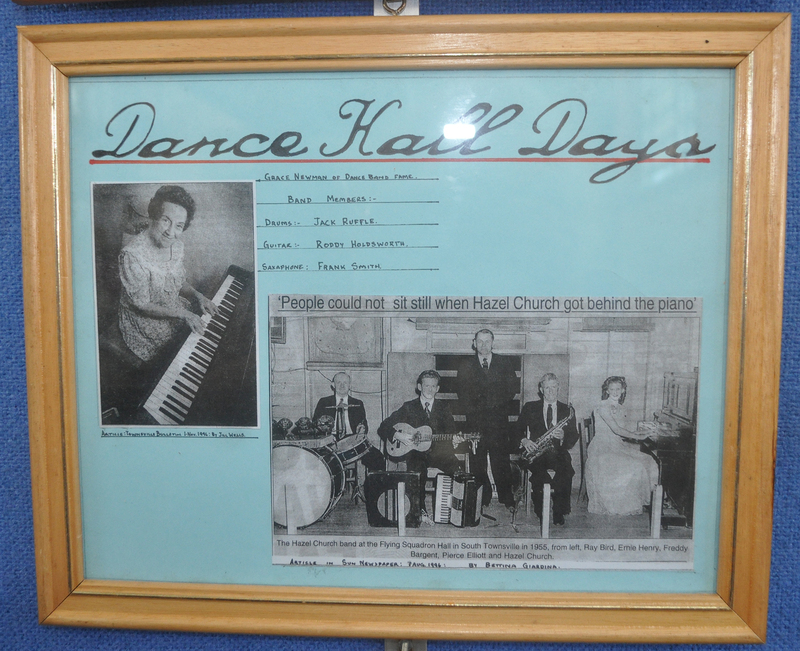 The Museum will be open to the public on Wednesdays and Sundays from 10am to 1pm. (except some Public Holidays). Opening times may be extended to coordinate with special events and we will have four Open days per year coordinating with other events. 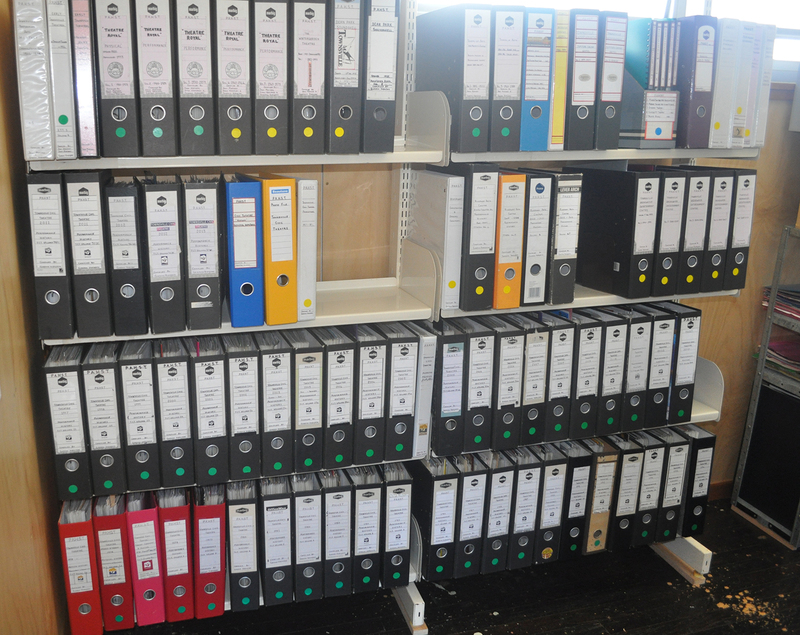 We will also open by appointment for researchers to access our archives. 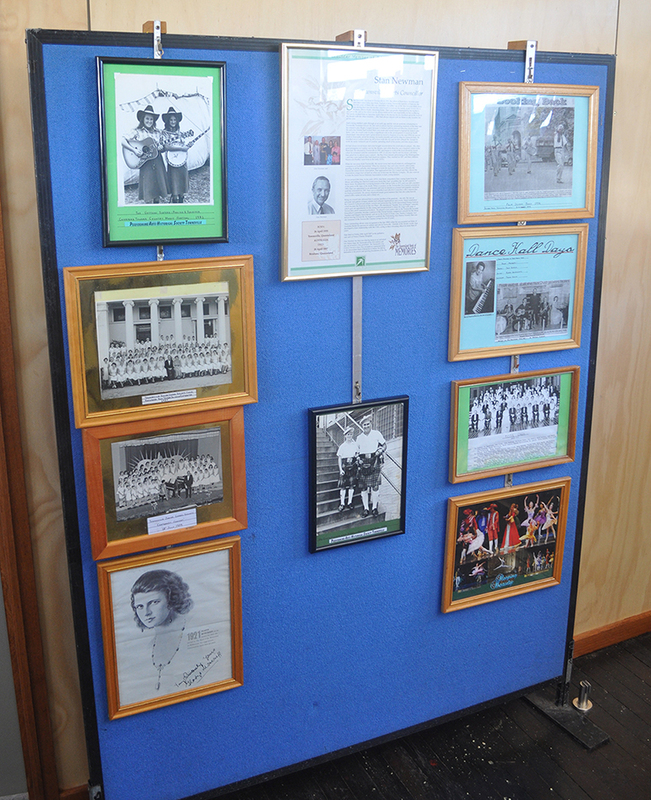 The Townsville Performing Arts Museum is operated and manned by volunteers of the Performing Arts Historical Society Townsville (PAHST) Inc.
Hut 24 at the re-developed Jezzine Barracks precinct. The door on the right hand end of the hut will be the main entrance to the new Townsville Performing Arts Museum. 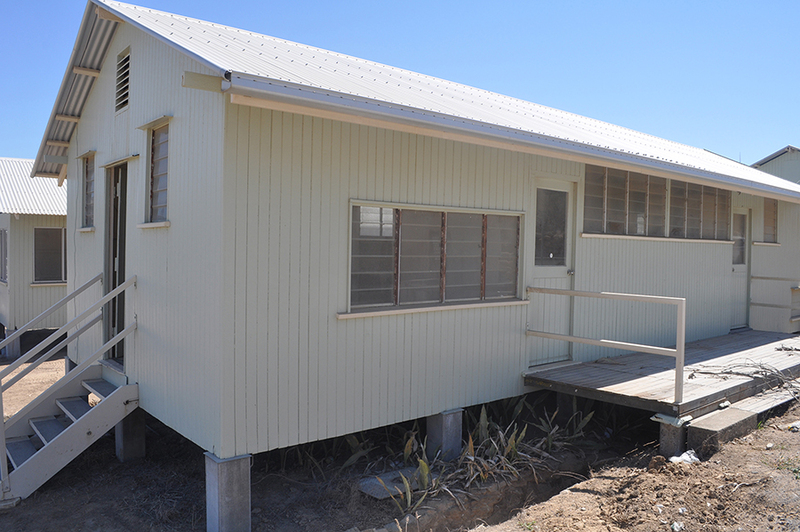 Hut 24 at the re-developed Jezzine Barracks precinct during re-construction. 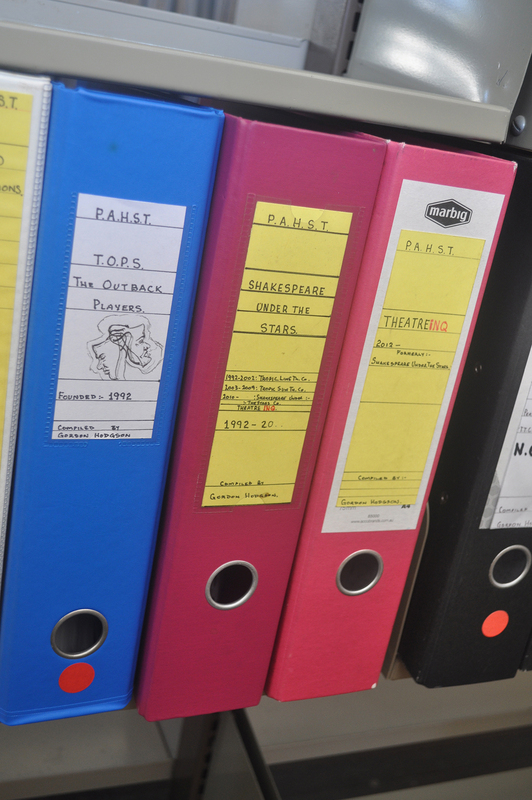 Performing Arts Historical Society Townsville - PAHST's new archive room in Hut 24. All photos above copyright by Ellen Read - used by permission.